Are you tired of seeing earnings like these from affiliate marketing networks? 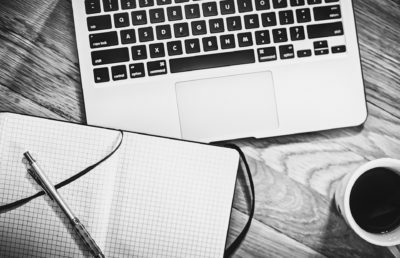 You’re probably at your wits end and want to completely give up on using affiliate marketing networks as a strategy to make money on your blog. But what if you didn’t have to do that? What if you were able to earn even money from those same affiliate marketing networks by referring publishers, like yourself, to join the affiliate marketing networks? The answer is a resounding yes you can! In today’s post, I will direct you to those wonderful affiliate marketing networks that recognize the need for us bloggers and other content creators to earn more than just pennies, because frankly, pennies don’t pay the bills! This is the list of those great affiliate marketing networks that not only pay you for CPC, CPA, CPM. They also pay you money for referring publishers to their websites! This is huge if you want to grow your blog income! 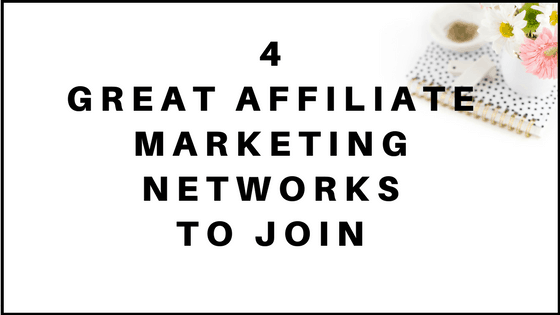 Those Four Affiliate Marketing Networks Are Awesome! FlexOffers– This is a great affiliate marketing network to join if you want to make money from your website. FlexOffers.com has the latest products, promotions and online-only offers from well-known brands and niche advertisers alike. FlexOffers.com affiliate marketing content can be easily integrated into any site as banner ads or text links, or as product marketing content created by our editorial staff. FlexOffers also has a revenue sharing program for their publishers! This is awesome because it means you can receive money for referring other publishers to become part of their affiliate marketing program. You can read more about FlexOffers here. Here is a real example of how FlexOffers can work for you if you put in the time and effort. Here are stats for this blog. This is a 4-month-old blog and in her August income report, she was able to earn $32 from FlexOffers! You can visit Drink Coffee And Prosper’s full income report for August here. 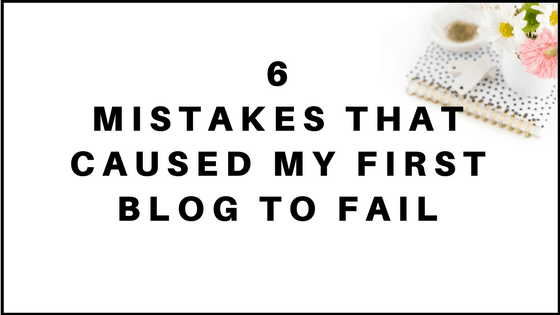 This blog is a few days shy of 7 months old. I have been able to make close to $500 from FlexOffer in one month. Max Bounty is a CPA (Cost Per Action) network. They claim to pay the highest rates to their affiliates. You can become a Max Bounty publisher from anywhere in the world. The best part is that Max Bounty has a referral program in which their publishers earn money for referring other publishers! You will receive 5% of the earnings of every publisher you refer for 12 months! If you want to take advantage of this opportunity to grow your income click this link to sign up for Max Bounty. This is a website that you can join to monetize your website, blog or any other platforms that you have on the web. Additionally, you can receive 4% referral commission(on the money earned by the publisher you referred) for inviting other publishers to Matomy. Additionally, you can receive 4% referral commission(on the money earned by the publisher you referred) for inviting other publishers to Matomy. Find out more about Matomy here, and about their affiliate referral program here. 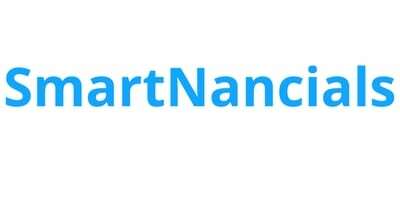 This is another great affiliate marketing network that you can join. In addition to being able to make money with Peerfly from ad revenues, you also receive 5% referral commissions on the monthly earning of each active publisher you refer to Peerfly for life. Not 12 months, but for as long as this referred publisher remains with Peerfly! This is awesome! You can read more about signing up with Peerfly here. So, if you want to see more earnings from using affiliate marketing networks, I suggest that you join those websites listed above. Also, keep in mind that you will not be receiving tons of money from these affiliate marketing networks early on (if you only have a small amount of traffic to your website) but in a few months from now, I’m sure you will be pleased with your earnings. Good luck and continued success to everyone reading this post! Finally, I will continue to add more great affiliate marketing networks like these who pay out referral commissions to their publishers, as I do more research and come across them. Therefore, please don’t forget to check back in often to see if this list is updated with more sites!